Copyright © 2008 Stardock Entertainment and Ironclad Games Corporation. All rights reserved. 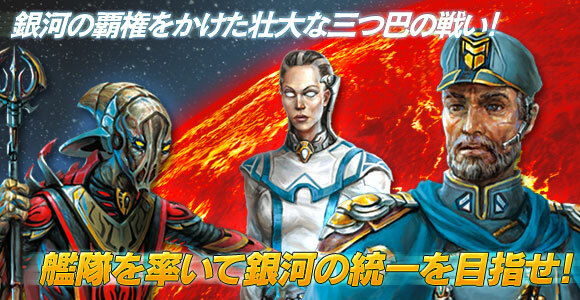 Sins of a Solar Empire is a trademark of Ironclad Games Corporation. All rights reserved. All other trademarks and copyrights are the properties of their respective owners. Copyright © 2011 Stardock Entertainment and Ironclad Games Corporation. All rights reserved. 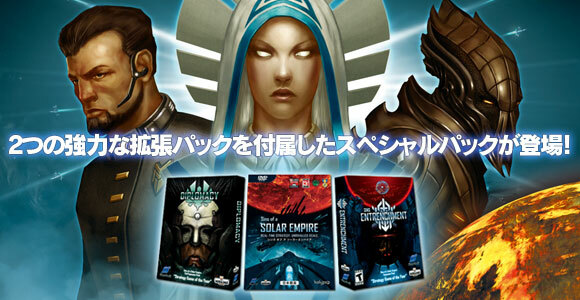 Sins of a Solar Empire is a trademark of Ironclad Games Corporation. All rights reserved. All other trademarks and copyrights are the properties of their respective owners. Copyright © 2012 Stardock Entertainment, Ironclad Games Corporation and Valve Corporation. 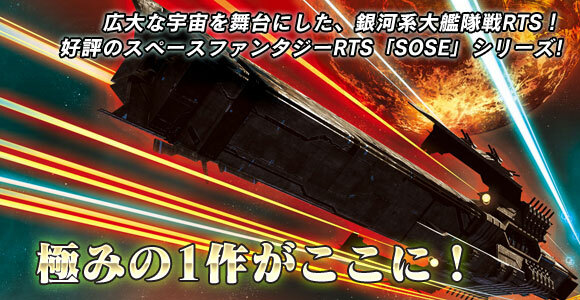 Sins of a Solar Empire is a trademark of Ironclad Games Corporation. Steamworks and the Steamworks logo are trademarks and/or registered trademarks of Valve Corporation in the U.S. and/or other countries. All rights reserved. © Zoo Corporation. All Rights Reserved.